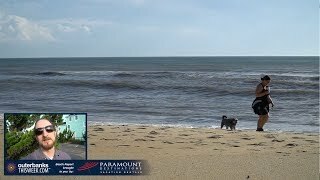 Oceanfront to soundfront, Resort Realty offers a great selection of Outer Banks vacation rentals for the whole family. Choose from more than 500 homes and condominiums from Corolla to Hatteras Island – ideal for family vacations, corporate retreats, weddings and special events – right next to the awe-inspiring beaches of the Outer Banks. And with world-class amenities like private pools, hot tubs, elevators and more, your time on these islands is sure to be nothing short of absolutely perfect.